In a state where history and geography have created multiple identities intertwined over the years, the NRC has cleaved open more than one fault line: cutting across ethnicity, language, religion. On the ground, however, it’s not so simple. In a state where history and geography have created multiple identities intertwined over the years, the NRC has cleaved open more than one fault line: cutting across ethnicity, language, religion. Over 40 lakh — Hindu and Muslim, young and old, rural and urban — find themselves among the uncounted. 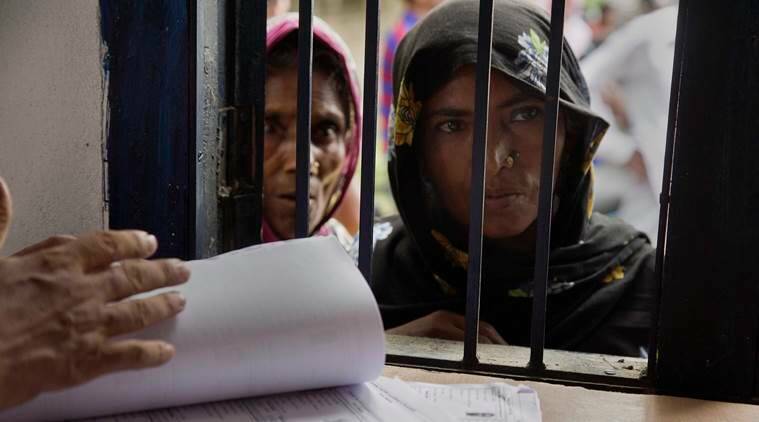 To understand the fear and uncertainty that’s gripping an entire state in the wake of this exercise, The Indian Express tracked down those who slipped through the cracks — from a 72-year-old retired school teacher in Guwahati to a 25-year-old Bengali-speaking Muslim from Lakhimpur, from a 62-year-old MLA in Abhayapuri to a 26-year-old social worker from Tinsukia. It found parents missing, sisters and brothers out, and children failing to finding a place in the draft. All they want now, they said, is to be counted. 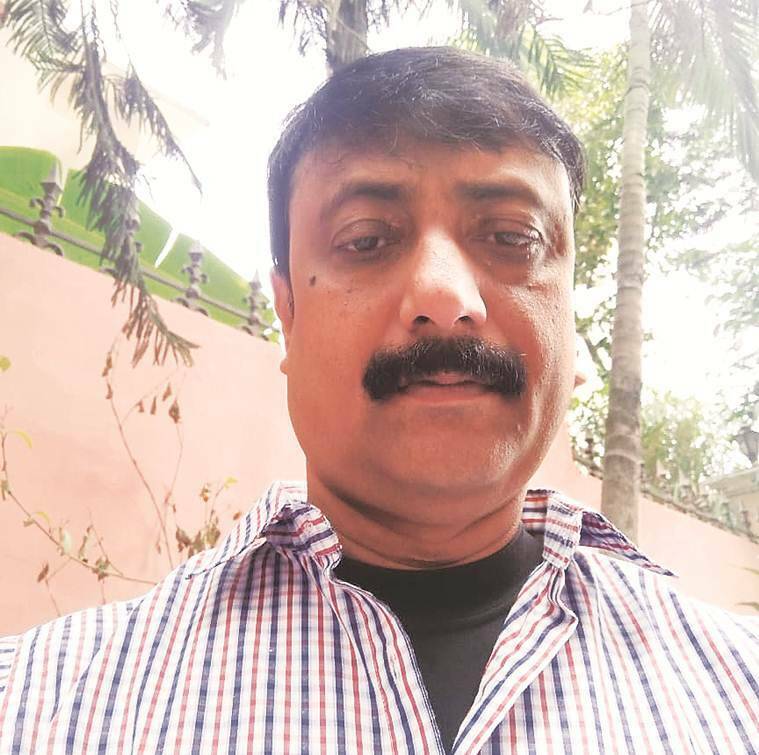 Ananta Kumar Malo, 61; Abhayapuri. Wife, brother in but he is out. 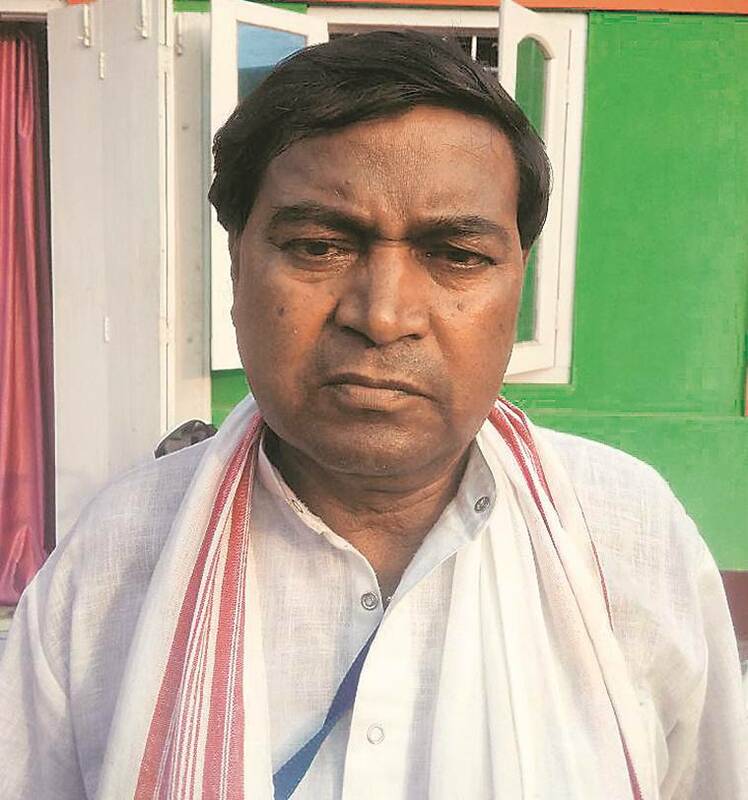 Ananta Kumar Malo, 62, is a sitting MLA of the AIUDF from the SC-reserved Abhayapuri South constituency. He does not know why or how he was excluded from the draft. “My brother used the same legacy data of our father, and he is in the NRC draft but I am not. My wife is also in the NRC through her legacy. I think there must have been some minor problem. I am sure it will be corrected in the next round,” said Malo, a Bengali-speaking Hindu. RAZIB AHMED, 6; Kamrup. His twin sister is in, he is out, (R) ROSE AHMED, 13; Kamrup. His parents, sister in, he and brother are out. Sarbat Ali, 46, is a resident of Bhalukabari village of Kamrup district and teaches at a local school. 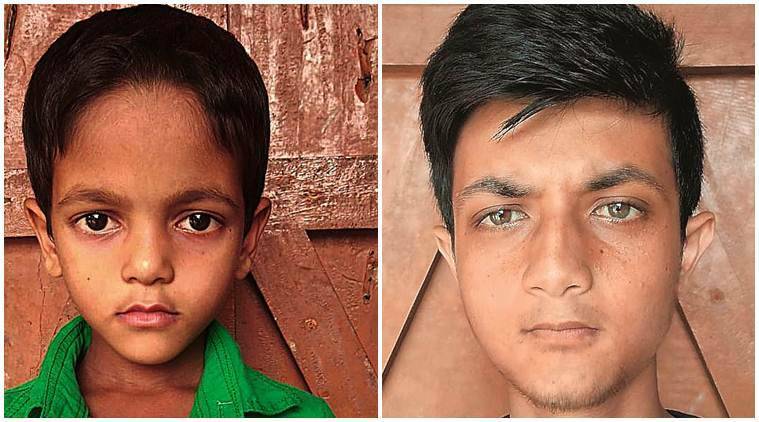 Two of his three children, Rose Ahmed (13) and Razib Ahmed (6), did not find a mention in the NRC draft although he, his wife and Razib’s twin Sneha were in. “The two children do not understand anything but I am shocked. How can this happen? In one family, some are in the draft, some are not,” said Ali, a Bengali-speaking Muslim. 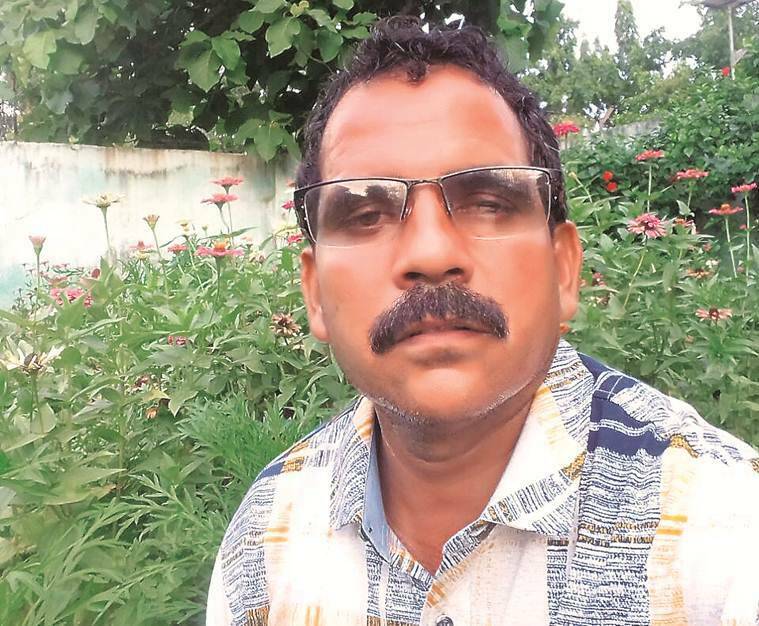 Gautam Pal, a 50-year-old vegetable vendor in Guwahati, did not find his name in the draft and is ready to pursue his case in the next round starting August 7. Pal, a Bengali-speaking Hindu, says his father migrated from East Pakistan to Cachar district during Partition and later shifted to Guwahati. “My father’s name is in the NRC prepared in the state in 1951. But my brother and I failed to qualify during the NRC verification this time because of a mistake in our father’s name in the data. We will apply again with the correct name after August 7,” Pal said. Sati Purakayastha, 72, is a retired school teacher in Guwahati. 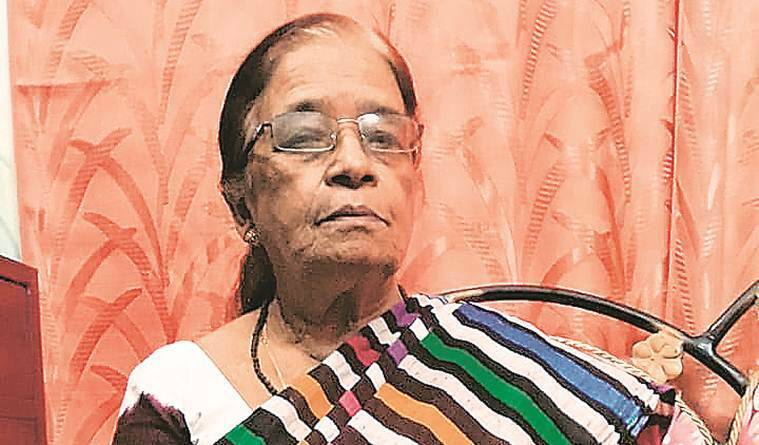 She says she did not find her name in the draft although she has a 1964 matriculation certificate, a 1966 higher secondary certificate, and her name on voters’ lists in Guwahati since then. “Everyone in the family is there in the draft, except her. This is absurd,” said her son, a medical representative. 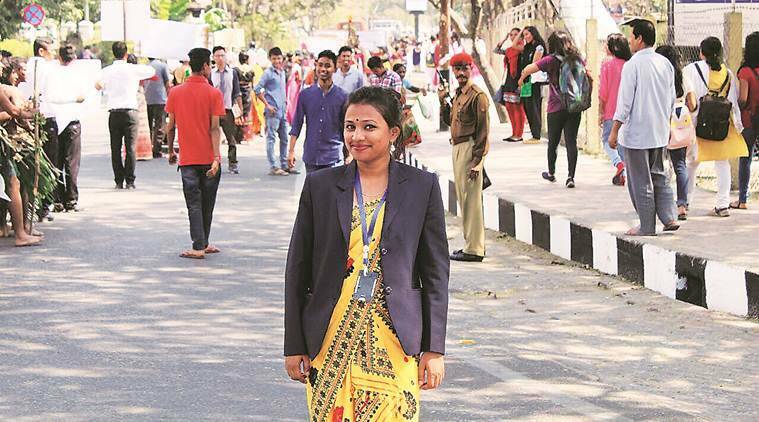 Eshani Choudhury, 26, is a social worker from Tinsukia now based in New Delhi. Her parents — a Bengali-Muslim father and a Bengali-Hindu mother — have separated. 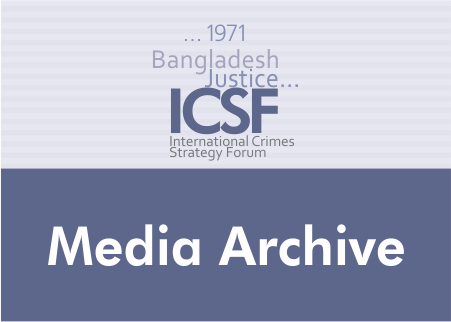 Choudhury’s mother and maternal grandmother are in the draft but she and her sister, who used the legacy data of her mother, are not. Her father and his ancestors are also in the draft. “For me, to travel back to Assam and fill the claims form and then participate in the subsequent processes might mean numerous trips by air from Delhi at short notice. I have certain financial constraints and this will add to that,” said Choudhury. Masuma Begum, 25; Lakhimpur. Three siblings, parents are in, she is out. 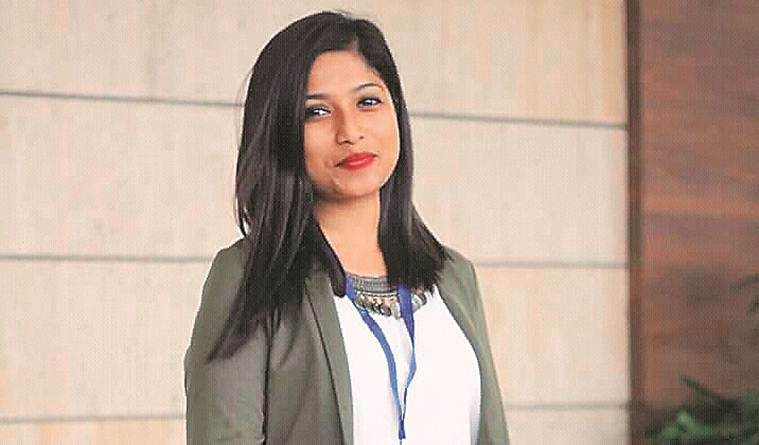 Masuma Begum, 25, is a Bengali-speaking Muslim from Lakhimpur district who did her Masters in Assamese language and is currently pursuing a B. Ed under Gauhati University. Her name is not in the updated draft although those of her three younger siblings and parents are. Begum, a central committee leader of the All Assam Minority Students’ Union (AAMSU) and former assistant general secretary of the Cotton University union, says she is confused. “My siblings also drew their legacy from the same documents that I did — this is absurd,” she said. Tilak rizal, 41; Kamrup. He, his children out, his Karbi wife is in. Tilak Prasad Rizal, 41, hails from Karbi Anglong. His two children did not find a mention in the NRC while his wife — of Karbi origin — has made it. Rizal said he has four brothers — all of them stay in Karbi Anglong — and that at least 22 persons from the extended family are not in the draft. Rizal, a political worker, says the reason for their exclusion is a mistake in their father’s name in the 1966 voters list, which they did not get corrected. “I will see what can be done after August 7,” Rizal said.